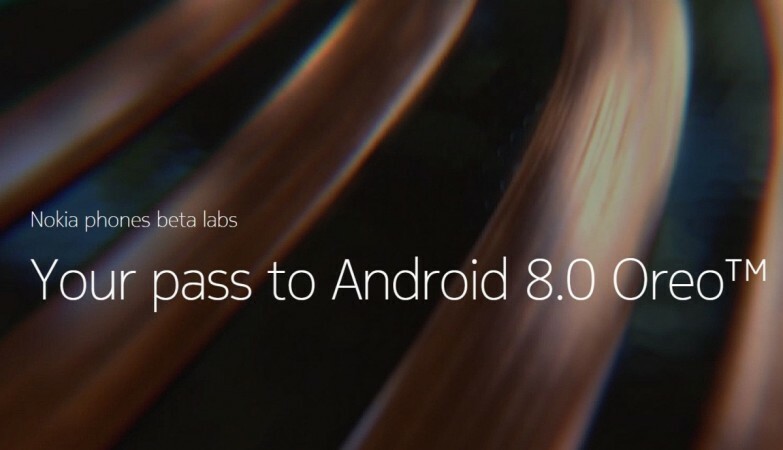 HMD Global Oy has opened Nokia Phones Beta Labs for company patrons to get early access to Android Oreo and also bring users closer to the company's software engineers to improve OS user-experience. HMD Global Oy, the official brand licensee of Nokia, had promised to deliver Android Oreo to all its existing mobiles -- Nokia 8, 7, 6 and 3 series. The company has now taken the first step by offering early access to flagship Nokia 8 owners. The Finnish firm has opened the dedicated Android Oreo beta program starting with Nokia 8. Interested device owners can log in to the website (official link given below) and claim the public beta version to experience Google's latest Chocolate-milk cookie flavoured OS first hand. After using the software for some time, they are obliged to provide the feedback to HMD Global Oy, so that it can optimise Android Oreo and also weed out the bugs if found any. As of now, there is no specific timeline when the company intends to wrap up the beta program just yet, but going by the time taken by other Android affiliated OEMs (Original Equipment Manufacturers), HMD Global Oy might take a month if not less, as the company is offering stock Android and need not have to tweak the firmware like others. So, Nokia 8 device owners can expect to get a taste of Android Oreo (final version) by the end of November. As far as the other models -- Nokia 7, 6, 5 and 3 series -- are concerned, the company is expected to open beta program soon and probably release the public version before the end of January. What's coming in Android Oreo? Android Oreo comes with several improvements over the Android Nougat such as faster booting, extend battery life by cutting down on unnecessary activities of apps in the background, more fluid experiences to phones and tablets as well as improvements in security via Google Play Protect that checks suspicious activities and malware in the application. Read more: Google Android Oreo vs Android Nougat: What's changed? It also brings new features such as picture-in-picture, which allows users to do two tasks simultaneously, like checking the calendar while planning a party on a Duo video call. And Smart Text Selection improves copy and paste. With the help of machine learning to recognise entities on the screen—like a complete address—users will be able to easily select text they want with a double tap, and even bring up an app like Maps to help during navigation. A notable aspect of the Android Oreo is the Rescue Party feature, which helps the device to recover from constant boot loops. Interested Nokia device owners can log in to Nokia Phones Beta Labs (HERE). Follow us @IBTimesIN_Tech on Twitter for latest updates on Google Android Oreo release schedule and HMD Global Oy's Nokia products.